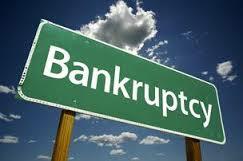 The list continues to grow as companies are leaving the state closing their doors or filing for bankruptcy. 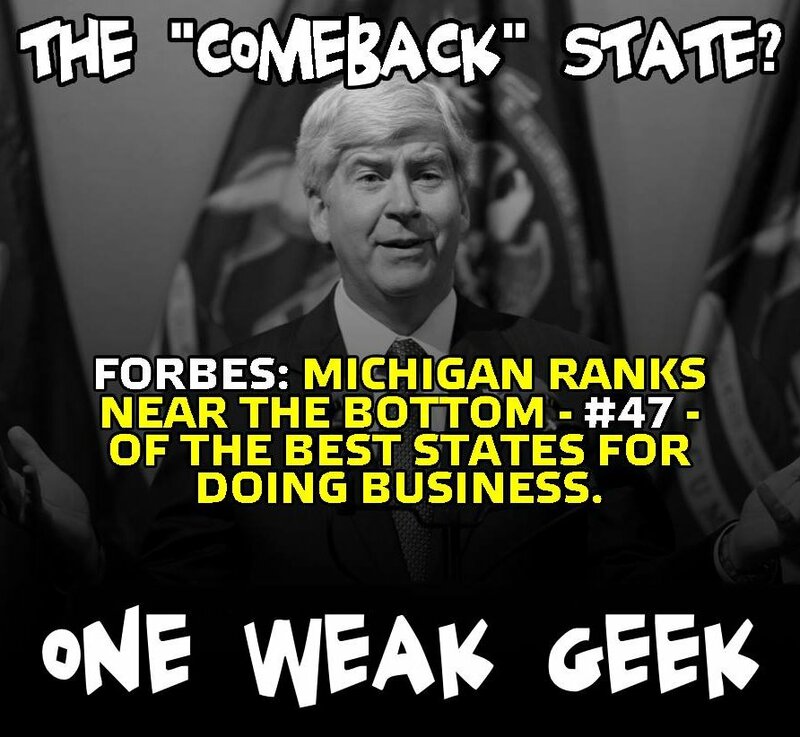 The rhetoric coming out of Lansing doesn’t match the reality. 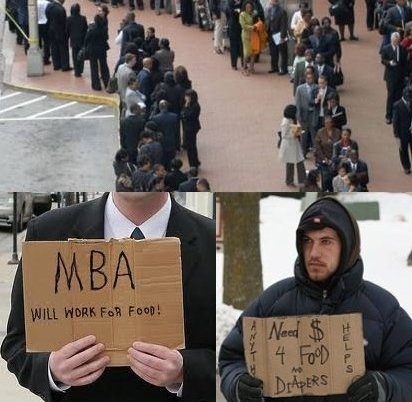 People are still struggling to find full time employment as to make ends meet for themselves and their families and the bad news continues. The signs are not good all around our state and businesses will go where they feel they can best prosper and it’s not here in Michigan. When you have third world country roads because our legislators continue to “steal” our road fund dollars for other state spending purposes plus the fact so many municipalities and school districts are going under emergency managers what else can we expect. Below is just a very small sample of companies that have left and we are not counting the ones that have either went out of business or have filed for bankruptcy protection. 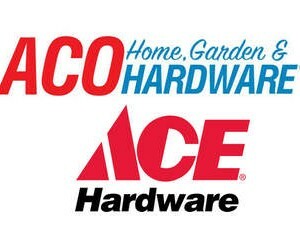 Some have merged with other businesses as to try and keep afloat (ACO & Ace Hardwares) but with the direction our legislators are taking the state it’s just a matter of time till they to will fail. By giving huge tax breaks to big corporations all for corporate campaign donations to those we elect to serve us “We the People” (under the guise of economic development and job creation) and leaving the small business owners to fend for themselves while balancing these favorable tax breaks on the backs of the working middle class, poor and small business owners it’s a recipe for failure. 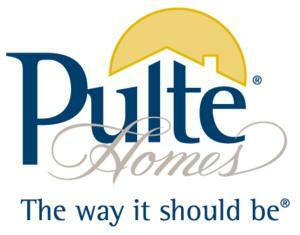 The PulteGroup said it will relocate about 325 Michigan jobs for the new headquarters in Georgia. 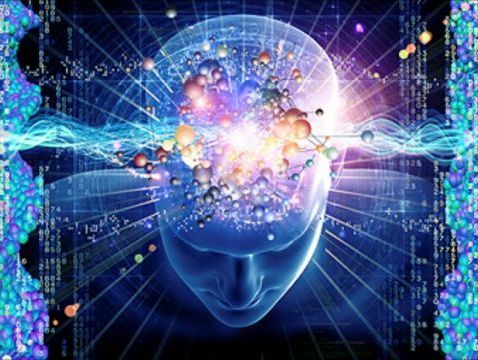 Employees who do not make the move will receive severance packages. The Canton offices and production facility of a medical supply company will close this fall and 145 people will be laid off as it expands operations in Tennessee. 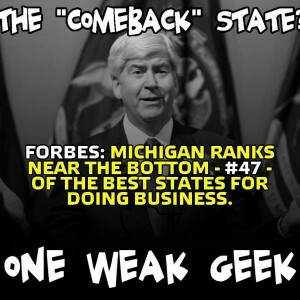 Michigan loses yet more jobs as another business goes belly up! Michigan has 12 Coldwater Creek stores and all employees will be affected. I’ve been posting and reporting this for months now while some choose to blow off my reports even going as far as saying the economy is doing much better! 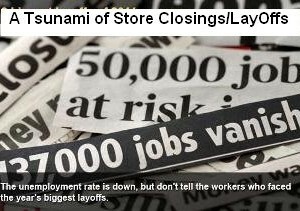 That day of reckoning, some say, has arrived, with one retail watcher predicting a “tsunami” of store closings this year. The computer company will eliminate 5,000 more jobs than originally planned, bringing the total number of layoffs to 34,000 by October. Hewlett-Packard employs thousands of workers here in Michigan. The Company didn’t immediately identify which stores will close or how many jobs would be affected. A call to the company, based in Fort Worth, Texas, was not returned Tuesday afternoon. RadioShack employs thousands of workers here in Michigan. 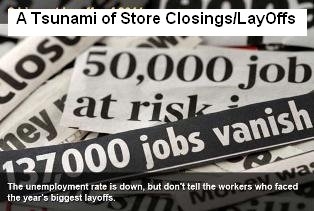 It’s is unclear how many jobs will be lost or what locations will be shuttered. The company did not immediately return a call from the Associated Press early Thursday. Staples employ thousands of workers here in Michigan. Quiznos operated about 5,000 restaurants at its peak in 2008, but the count has since dropped to an estimated 2,100 worldwide, including 1,400 in the U.S. There are numerous Quiznos restaurants located throughout Michigan that employ thousands of workers. 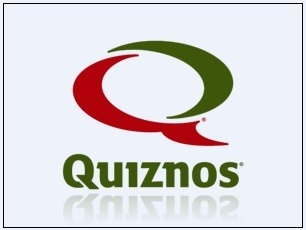 Quiznos is the second-largest submarine sandwich shop chain in North America, after Subway.